Phil Swash, CEO of GKN Driveline speaks to Jon Excell about the current “golden age” of automotive engineering. There are rarely many big surprises at car shows these days. While once upon a time manufacturers waited for the exhibition hall doors to open before performing the big reveal, today’s events are typically robbed of their drama by months of pre-show hype. Nevertheless, they do still provide a useful indication of the sector’s direction of travel. And at this year’s vast Frankfurt motor show there was one word on everyone’s lips: electrification. 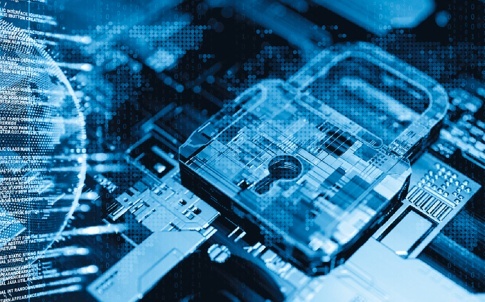 In a relatively short space of time, this subject has moved from the fringes to the centre-stage of the sector’s strategy. Unsurprisingly, it was the household names who grabbed the headlines, with Audi, BMW, Mercedes and others all unveiling a mix of new models and thought-provoking concepts. But from a technology point of view, it was the degree to which the industry’s key suppliers were talking about electrification that was perhaps most striking. Suppliers like GKN Driveline, the automotive division of UK engineering multinational GKN. 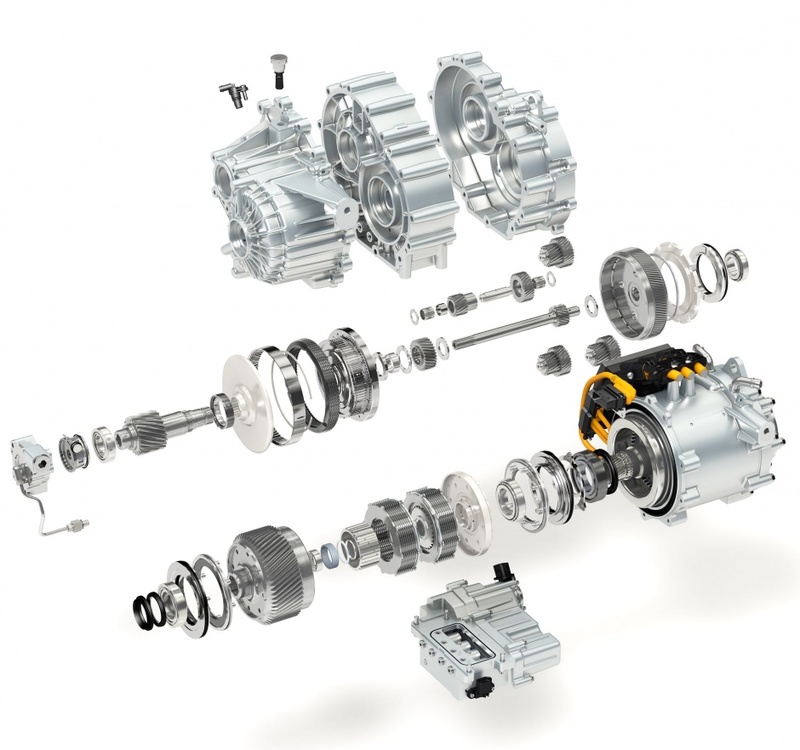 Long renowned for its drive-shaft technology, and specifically the constant velocity (CV) joints that it pioneered for automotive use, GKN has evolved rapidly in recent years with a series of acquisitions expanding its expertise into almost every area of driveline technology, including, increasingly, electrification. Talking to The Engineer shortly after unveiling its latest product in this area – an electric driveline concept dubbed eTwinsterX – the division’s CEO Phil Swash said that whilst some have been surprised by the rise of electrification, GKN has had the trend in its sights for some time. 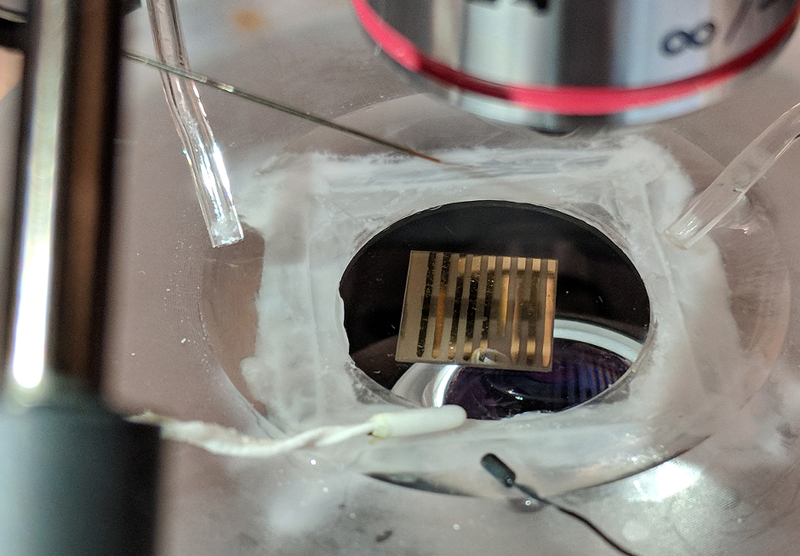 “I could show you presentations and discussion documents we were presenting to our board three years ago where we were saying this is going to be huge,” he said. GKN will deliver new components and technologies for the Jaguar Formula E electric race car. 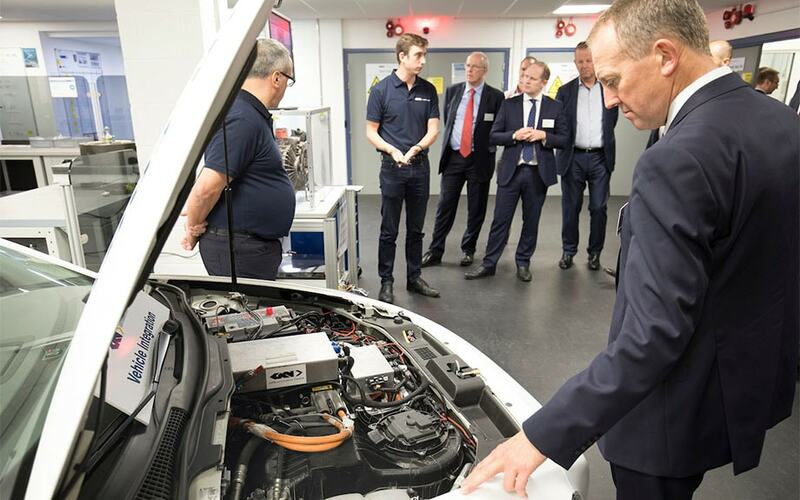 Clearly electrification isn’t the only game in town, and GKN sees plenty of life left in conventionally powered vehicles. But even here, R&D investment in existing areas has clear benefits for the electrification market. 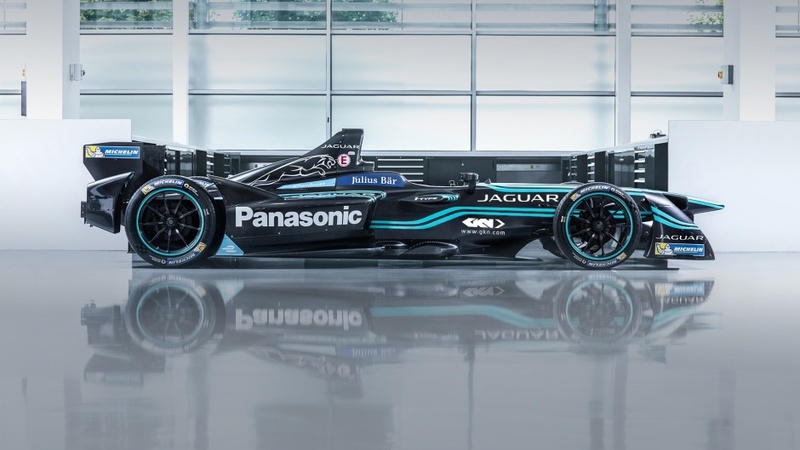 Nevertheless, it was the firm’s burgeoning electric credentials that took the limelight at Frankfurt, where alongside the launch of the eTwinsterX, it also announced a hook-up with the Panasonic Jaguar Racing Formula E team. Much of the work on the Formula E project will be carried out at GKN’s recently opened UK innovation centre in Abingdon, the former home of Williams Hybrid Power, which was acquired by GKN back in 2014. However, the deal will see the entire GKN group provide design, manufacturing and consultancy services to the Jaguar team, and Swash believes the firm has plenty to offer: from the light-weighting and composites expertise generated by GKN Aerospace, to the drivetrain knowledge of its automotive division, and even the use of technology from the group’s powder metallurgy business to help in the manufacture of cooling systems for the vehicles. 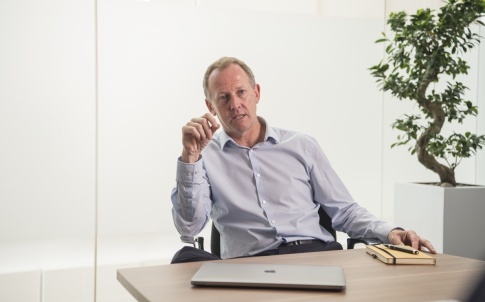 As a global company, despite being headquartered in the UK, the home market accounts for less than 10 per cent of the automotive division’s sales so the company will survive any Brexit-related slowdown in the UK market. However, its continued presence in the UK will, said Swash, be largely dependent on a continued UK market for its products. Joined GKN in 2007 as CEO GKN Aerospace Europe. Appointed Chief Executive GKN Driveline in September 2015. Member of the GKN Executive Committee since October 2014. Prior to his current role, Phil was Chief Executive GKN Land Systems. 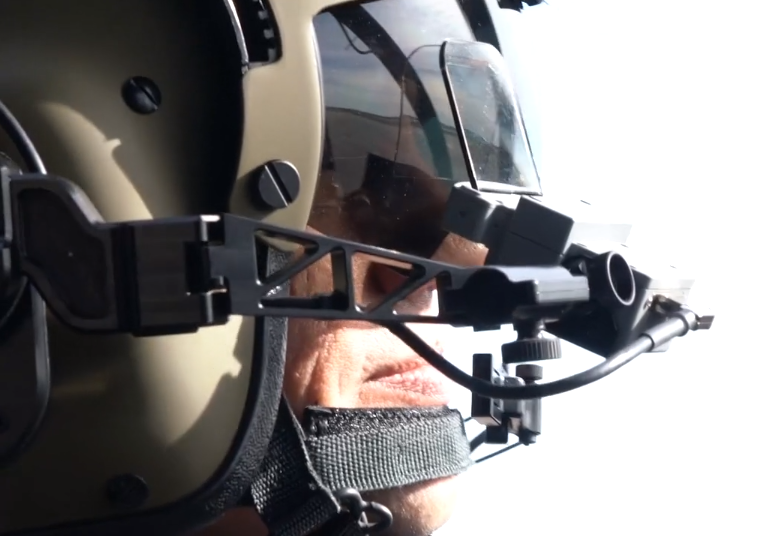 Has held a number of operational roles at BAE Systems and Airbus where, prior to joining GKN, he was responsible for the wing production of all Airbus aircraft.